July 31st and December 2nd are both celebrated as National Mutt Day! There’s no need to settle on one breed when you can have a whole bunch rolled into one package. 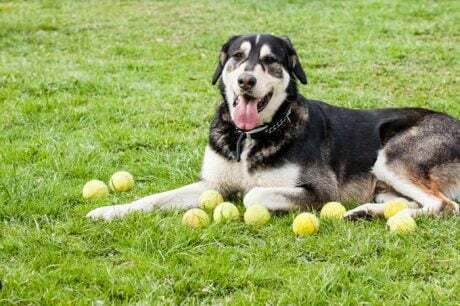 There are plenty of advantages to having a mixed-breed dog. 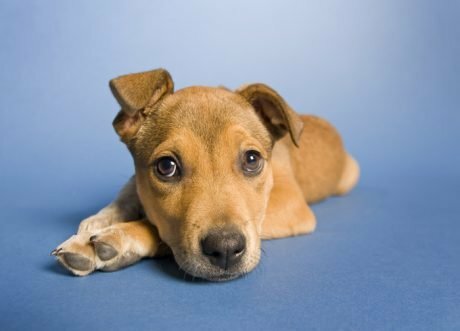 National Mutt Day: What’s In A Mutt? 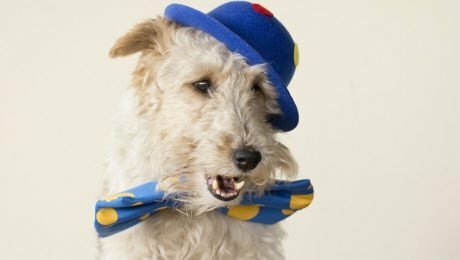 The term “Mutt” isn’t used too often anymore, and if it sounds like an insult, that’s because it used to be one. Here are some things you should know about mixed-breed dogs on National Mutt Day. Of course, we love our mutts all year long, but we'll take any opportunity to celebrate our mixed-breed buddies. Do you know someone who has a mutt? Give them a surprise with a gift in honor of National Mutt Day! July is National Picnic Month, and with the warm, sunny weather, it's a great time to have a picnic with your pooch. 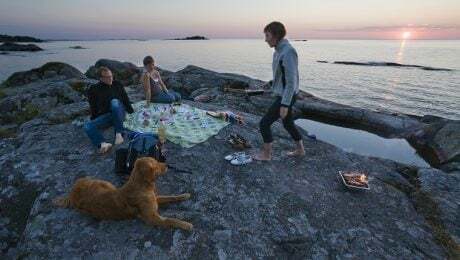 Picnics can be fun for dogs and humans, but there are safety concerns that you should be on the lookout for. 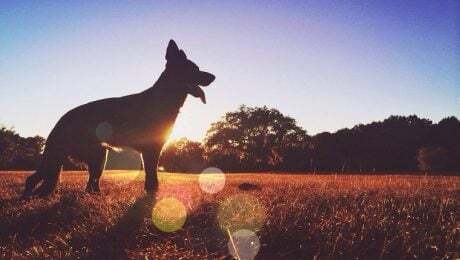 The Dog Days Of Summer: What And When Are They? 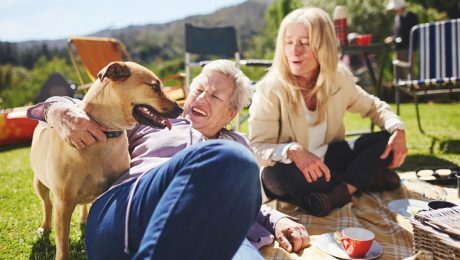 The dog days of summer are usually the hottest days of the year, but you may be wondering why we refer to them as the "dog days" and when exactly they are supposed to happen. 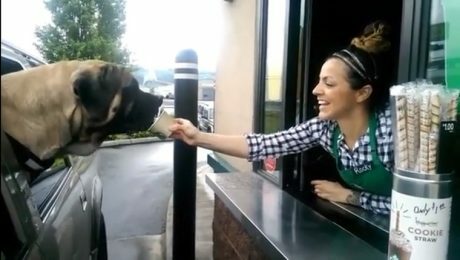 July is National Ice Cream Month, and just because dogs shouldn't eat human ice cream doesn't mean they have to be left out of the fun. 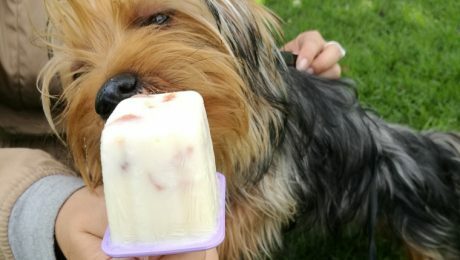 There are plenty of dog-safe alternatives to human ice cream. 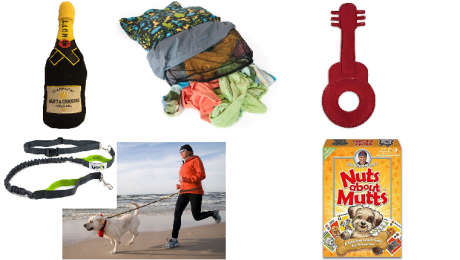 July is National Anti-Boredom Month, and no one would love to fight boredom with you more than your dog! 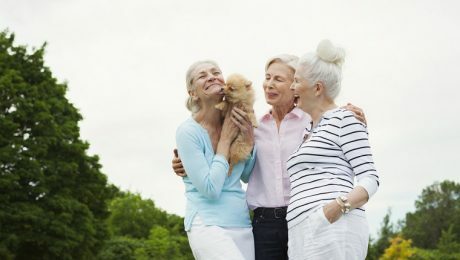 Dogs can especially benefit this month, as boredom is often the cause of anxious, destructive behavior. 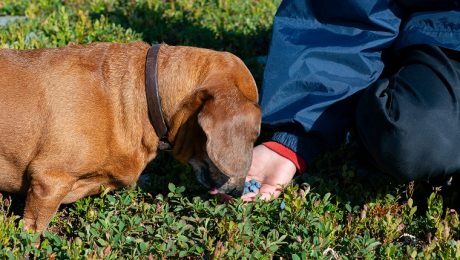 July is National Blueberry Month, and it's a great time to celebrate the tiny, tasty, refreshing fruits that can be enjoyed by humans and canines alike.